The Miami Dolphins decided to suspend inside linebacker Lawrence Timmons indefinitely after the veteran went AWOL before their game in Los Angeles. After signing Timmons to a two-year deal this offseason, the Dolphins had to be thinking they fixed the second level of their defense. Instead, the signing is looking more and more like a mess, with Timmons now being suspended indefinitely by the team after going missing in the hours before playing the Los Angeles Chargers on Sunday afternoon. Timmons, 31, played his entire career for the Pittsburgh Steelers after being a first-round choice from Florida State University in 2007. The Pro Bowler and second-team All-Pro won the Super Bowl in his second pro season and reached another Super Bowl two years later. He was hoping to make another trip with the Dolphins after signing in March, joining a young team that went 10-6 and reached the postseason last year. Without Timmons in the lineup, Miami is looking thin in the front seven. The Dolphins have kiko Alonso in the middle standing behind Ndamukong Suh, but the rest of the front is anonymous sand Cameron Wake. The Dolphins were able to overcome the hurdle in Week 2, beating the Chargers in a 19-17 thriller. 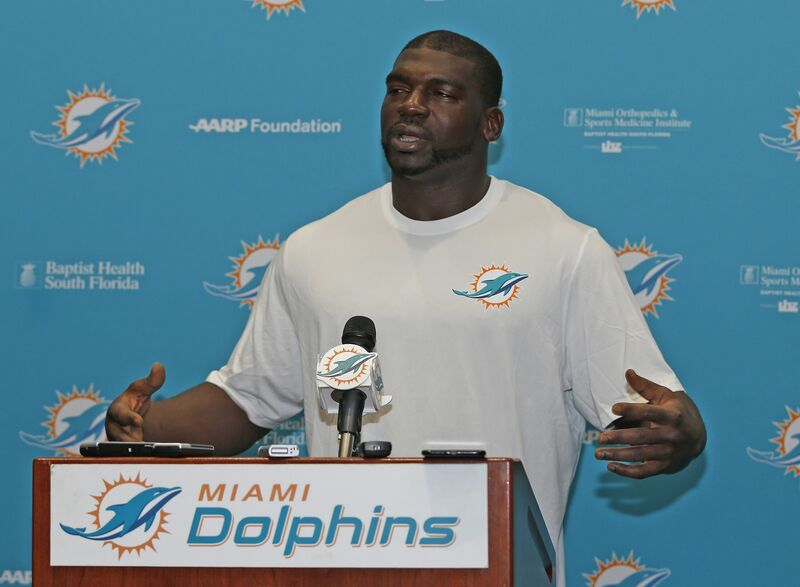 It’s unclear whether or not Timmons will ever play for Miami, and why he went AWOL in the first place. It seems like one of the stranger stories of the year, but the organizations has handled it correctly. There is no place for that kind of distraction, and if Timmons needs help, then he should be focused on those issues and not on the sport.